Talk about double trouble. When besties get together, there's no telling what will happen! 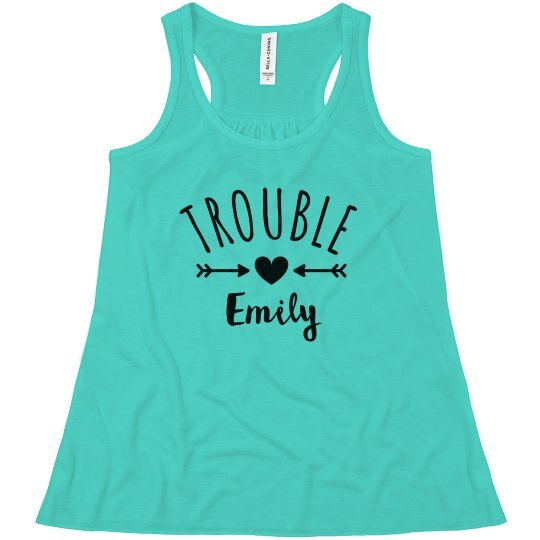 Personalize a set of super cute tanks for two peas in a pod. Add custom names to complete the look. Don't forget to checkout the matching version!